Quebec Liberal MP Marc Miller has been quietly learning Mohawk over the last number of months, and delivered a statement in that language in the House of Commons today. After months of quietly learning Mohawk, Quebec Liberal MP Marc Miller delivered a statement in that language in the House of Commons Thursday. It is the first time the Mohawk language has been spoken in either of Canada's houses of Parliament since Confederation, according to research provided by the Library of Parliament. "I stand here to honour the Mohawk language and I pay my respects to their people. Hopefully it will help us to become better friends. I also hope that we will hear the Mohawk language a lot more often here and that more Canadians will be proud to use it to speak to one another," Miller said in his address, according to his own translation. Miller, who is a non-Indigenous anglophone from Montreal, said in an interview with CBC News he was motivated to learn the "extremely complicated" language because of the spirit of reconciliation that has swept the country in the post-residential school inquiry era. 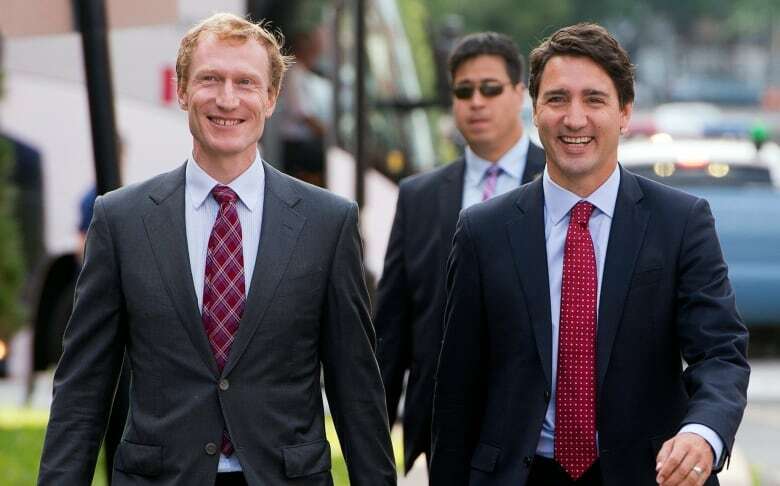 He also wanted to "put his money where his mouth is," because, as the former chair of the Quebec caucus, he has been urging non-francophone Liberal MPs to learn French while juggling their parliamentary duties. "It was a bit of a revelation," Miller said. "It's very odd that we can say hello in 15 languages that aren't Canadian, but we can't say hello in a First Nations language. This is just the tip of iceberg. If you can communicate, you can understand where people are coming from." 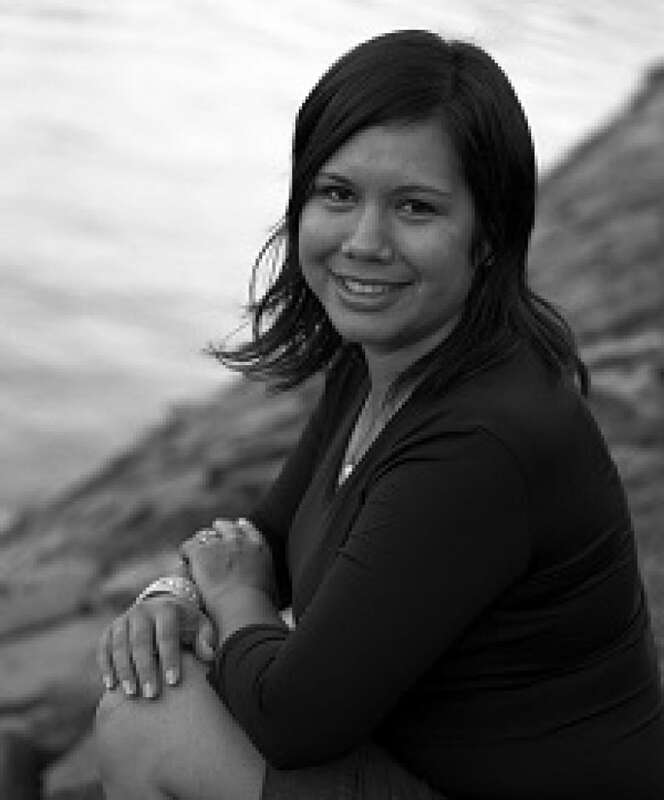 Miller is one of a handful of non-Indigenous learners of Kanyen'kéha (or Mohawk), an Iroquoian language that has been spoken for millennia in southern Ontario and Quebec and upstate New York. Estimates on the number of speakers vary wildly because there are people with varying degrees of fluency, but roughly 3,500 are considered "native speakers." "I expected a tremendous amount of skepticism," Miller said when he first approached teachers at Onkwawenna Kentyohkwa, a community-based training program run by the Six Nations of the Grand River near Brantford, Ont. "I always thought they'd laugh at me and say, 'Is this guy ridiculous? Who is this clown?' But it's been the opposite. It's been extremely positive." Miller is fluently bilingual in both official languages, and attended the prestigious Collège Jean-de-Brébeuf in Montreal at the same time as Prime Minister Justin Trudeau — the two men are old friends. Miller said learning Mohawk has been difficult because there are more than 80 pronouns to master, and punctuation that does not come naturally to speakers of Latin- and Germanic-based languages like English and French. "I can sympathize with some of my colleagues who are learning a language and just how exhausting it is," he said, adding he only has a rudimentary grasp after months of study. The Montreal MP was worried ahead of his one-minute statement that he would fumble the remarks and "set the relationship back by a 100 years." But, his teacher, Zoe Hopkins, said Miller has proved to be a quick study of a difficult language that is said to be just as hard to learn as Russian or Japanese. "It's not an easy little ditty." "Learning a little bit about a different language is an excellent way to learn about the people around you and the land on which you stand, and it helps to bridge the gap [between Indigenous and non-Indigenous communities]," Hopkins said. "This is what reconciliation ought to look like." Hopkins, a celebrated filmmaker and daughter of the Mohawk language school's founder, said recent controversy surrounding cultural appropriation has been hard for Indigenous peoples to stomach, as there is a feeling their voices simply do not matter to the mainstream culture. "We live in a time where people don't understand, they don't care, but they sort of pretend that they care," she said. "I've been quite tearful about some of this stuff. But there have also been little pockets of people who are doing something small to find the balance, people like Marc." Miller's statement will not be translated by House interpreters, an irritant for Indigenous MPs. A fellow Liberal, Manitoba MP Robert-Falcon Ouellette, read a statement in Cree last month, but had to provide the English translation himself. Mohawk, like other Indigenous languages, has experienced a precipitous decline thanks to generations of colonization and residential schooling. The Liberal government is set to introduce legislation and earmark some $90 million to support communities that want to revitalize Indigenous languages. "If we are to truly advance reconciliation, we must undo the lasting damage that resulted," Trudeau said last December at the Assembly of First Nations meeting in Gatineau, Que. Miller said Mohawk language courses are at capacity because of strong demand from members of the community who want to speak with elders in their traditional tongue. Other languages have fared far worse than Mohawk, with hundreds of languages native to the North American continent extinct or on the verge of extinction. ​"We need to trust the people who are providing the service currently, and give them the capacity to do it," Miller said of the government's languages plan. "School administrators will tell you directly that there's oversubscription to the course they can't deal with the demand. It's a question of money, and it's a question of giving them the resources they need without micromanaging." Hopkins said her father's school does not receive public funds, and the work is precarious for teachers. "Some years my father has worked for no salary at all just to keep it going. In the meantime, he's almost single handedly created dozens of new speakers in our community and revitalized the language." More than 213,000 Canadians speak an Indigenous language most often or regularly at home, according to the 2011 Census. Nearly two-thirds of people who identified an Indigenous language as their mother tongue specified the Cree languages, Inuktitut and Ojibway. "I pay my respects to you who have gathered here. I stand here to honour the Mohawk language and I pay my respects to their people. Let us pay respects to the Creator for everything he has given to us that we may live peacefully. I am proud to stand here and speak to you in the Mohawk language. Hopefully it will help us to become better friends. I also hope that we will hear the Mohawk language a lot more often here and that more Canadians will be proud to use it to speak to one another. I pay my respects to you, the master of this house. ('Thank you, Mr. Speaker')"